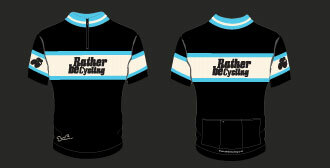 Welcome to Rather be Cycling, a dynamic and professional UK based cycling holiday and events company that reflects our passion and experience for all things cycling and travel related. 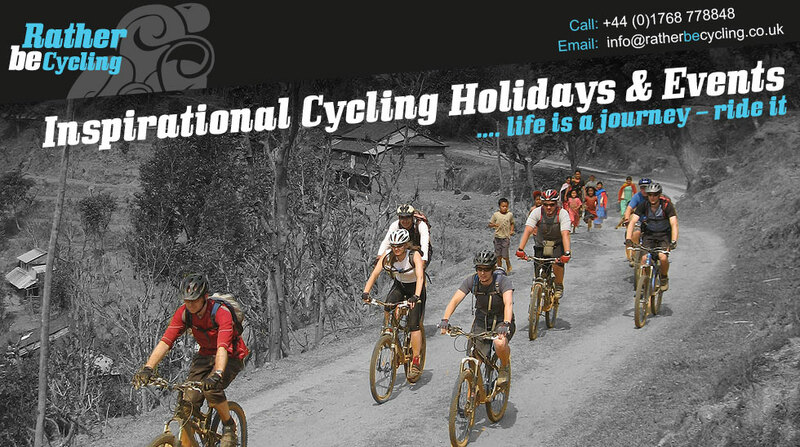 We hope you will take some time to browse through our fantastic portfolio of road, mountain bike, gravel road and adventure cross (cyclocross bike) holidays around the globe. 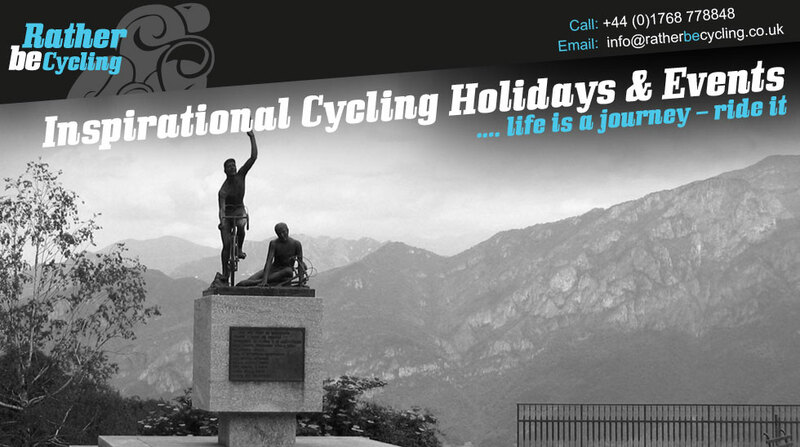 We’ve also included a few of the best trip itineraries that we’ve led and loved over the years and some new cycling events as well. We know that your holiday is one of the most important decisions you’ll make this year. 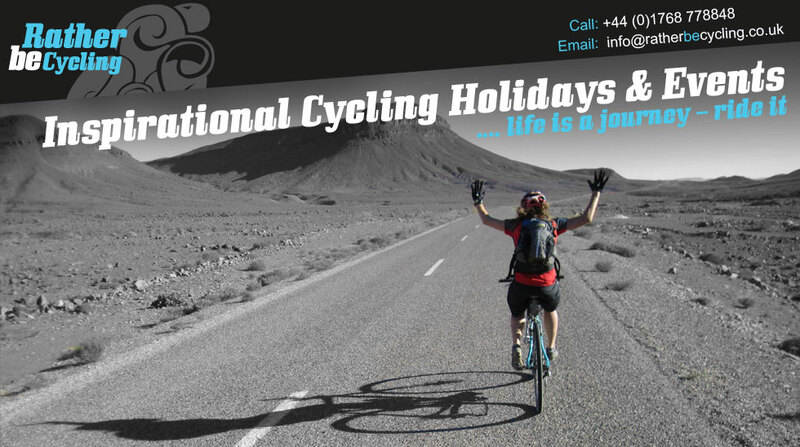 Choose Rather be Cycling and you can be assured that you’ll receive first rate service, excellent itineraries and knowledgeable & experienced guides as well as outstanding value for money. 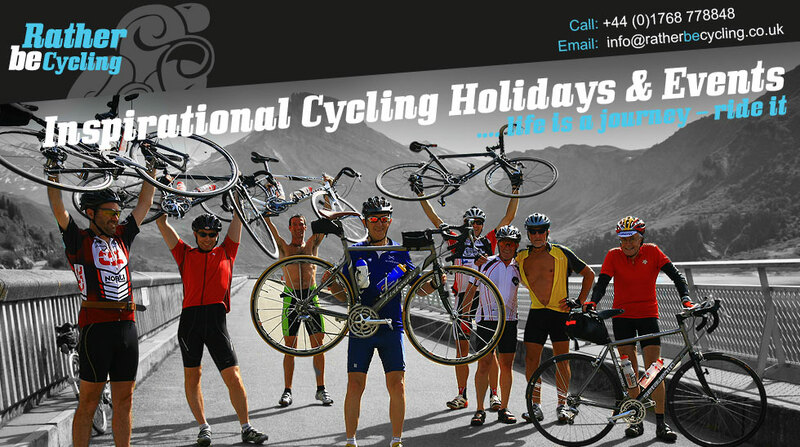 Our trips become guaranteed to run on low numbers and our group sizes are capped at fourteen – so, who would you rather be cycling with this year? So whether your idea of biking bliss is bagging classic cols across Europe, getting off the beaten tracks in Nepal or Tibet, discovering Icelands gravel roads and hot pools or getting dirty behind bars here in the Lake District or Scotland, we’re convinced that you’ll have more smiles per mile with Rather be Cycling. 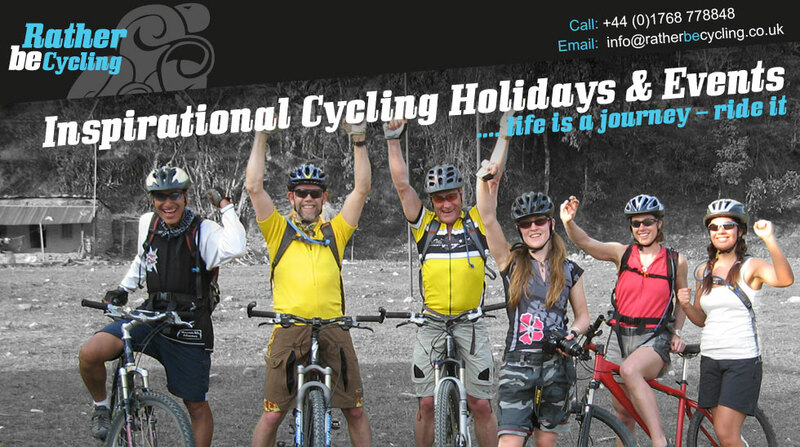 Have a browse round our website, sign up for our eNews, be inspired and remember who you’d rather be cycling with on your next holiday or event. 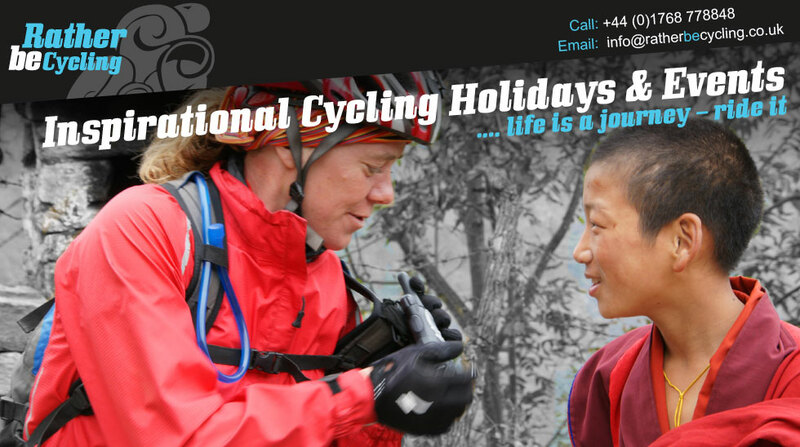 "Gav McDonald has been my mountain bike guide on trips both in Nepal and in the UK. What a great guide, the route planning was excellent with an appropriate level of challenge and interest to the level of his clients. 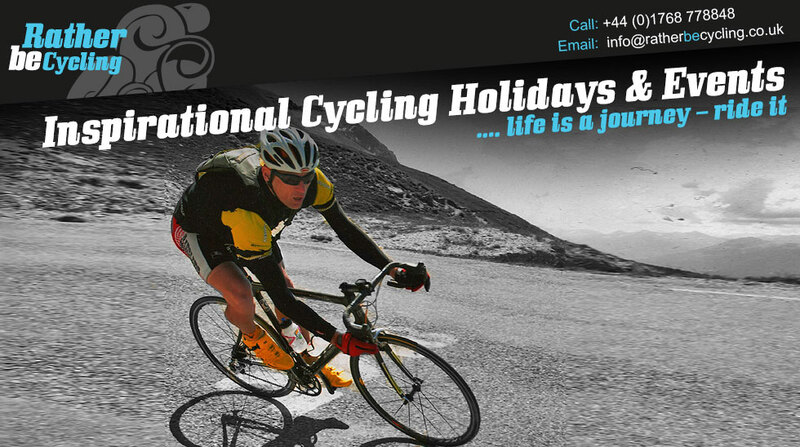 He is very experienced both as a cyclist and traveller and a great guy to ride with. I wish him every success with his new venture". "Our trip leader Chez was outstanding. She was very professional and kept the group together on all levels whilst making us all feel valued for our various contributions to the trip/team effort. Very friendly and approachable at all times". "The level of support was perfect, there was always someone close at hand, but you were fantastically sensitive to peoples individual temperaments, and never intrusive." "I joined the RBC team for their Geneva to Venice trip. The planning and attention to detail was second to none. They had extensive knowledge of the areas we cycled through and the route was tried and tested. We were fully supported and stayed at some cracking accommodation. 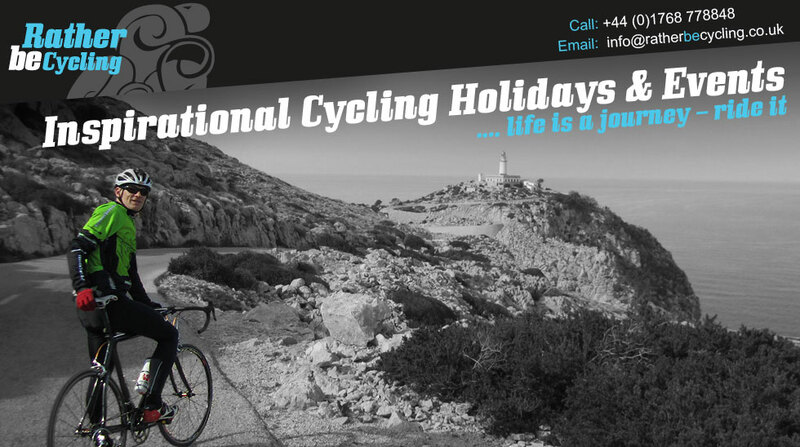 They are far superior to other cycle tour companies I have used and I wouldn’t hesitate to recommend RBC to my cycle friends & colleagues. They offer a friendly, 5 star service"